A new venture called SkillWill has been set up by Scarborough-born businessman Ed Ryder to create networking groups to link professional and business volunteers with local charities who need support. 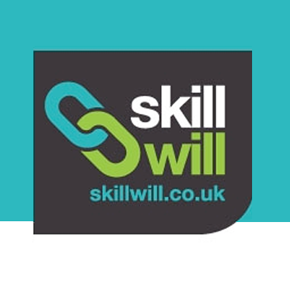 At a time when many charities and voluntary groups have seen a drop in funding and an increase in workloads, SkillWill aims to provide a way for skilled local people to offer their expertise and support. Following successful events in Leeds – where almost 250 people met at evening networking meetings to connect organisations and volunteers – the scheme is expanding throughout the Yorkshire region and nationally. 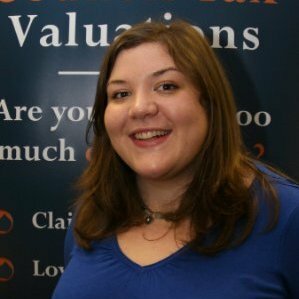 Mr Ryder said: “At our networking events, volunteers get ‘speed date’ charities and discuss what skills they are willing to offer and what commitment they can make. Mr Ryder said the informal events are proving successful – with SkillWill estimating £250,000 worth of time already being volunteered in West Yorkshire. The Huddersfield event will held from 6pm to 8pm on Wednesday, May 23, at Cathedral House, St Thomas Road, Longroyd Bridge. Go to www.skillwillhuddersfield.eventbrite.com or www.yorkshiremafia.com/events to register as a volunteer or charity/community group. The Yorkshire Mafia group got together and hosted the ‘Ready Steady Marketing’ event in aid of the ‘Forget Me Not Children’s Hospice’. 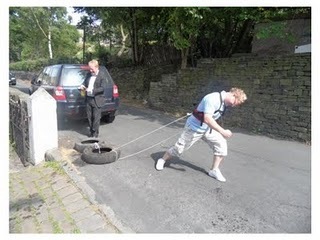 It was held at the George Hotel, Huddersfield on the 12th July. The event including a marketing activity; 2 marketing teams where given a live case study for the FMN trust and they developed a marketing plan that will help the trust achieve its objectives. After the 2 marketing teams had gone head to head with their ideas there was a auction and raffle. The prices being auctioned off where all donated from local business that are part of the Yorkshire Mafia. The Yorkshire mafia is all about getting local business working together to create business within the local area. They put together this event in aid of the FMN trust who has decided to rebrand their charity name from ‘Forget Me Not Trust’ to the ‘Forget Me Not Children’s Hospice’. 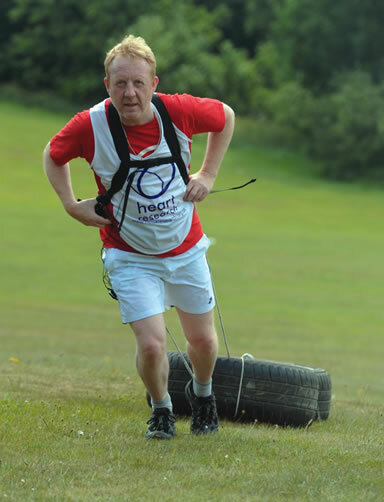 The event was very beneficial for the FMN trust as it gave them a load of new marketing idea which they can implement to raise awareness of their new charity name and also to help them raise more money as their daily target has increased to £7,000 a day. At the Ready Steady Marketing event SMileS auctioned off a bulk package which included; a 12 month keyword (value £300), 1000 text messages (value £60), 2 hours management time (value £40). The winning bid was won by Steve Bradley and went for £100 but he pledge a bid of £150 and overall by the end of the evening £1,680 was raised in total with only a 1/3 of the prizes being auctioned off. The rest of the auction prizes have been auctioned off through the Yorkshire Mafia website so even the overall figure should be even bigger. Here, at ME Consultancy we are heavily involved with the Yorkshire Mafia; we attend a lot of their networking events and are even a partner of our own networking club called ‘MyNetwork’ – MY stands for Mid Yorkshire. The Yorkshire mafia is a great asset to the local business as it helps us all get together to network at a variety of different events; it is very beneficial as it has created a network of contacts and also helps you meet new contacts through recommendations from other members. This Yorkshire mafia event was very different from the usual networking events that they host .From the success of this event it looks like there going to be many more with talks of follow up event in 6-9 months time to see how the strategies from the marketing plan have been implemented and what the money raised contributed too.